Newcomers to Canada often discover that they struggle to find work in their chosen profession after they arrive. 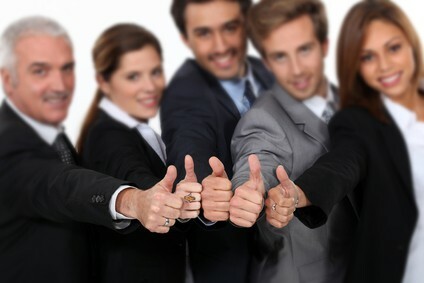 This is very true of professionals that are looking to get sales and marketing experience in Canada. 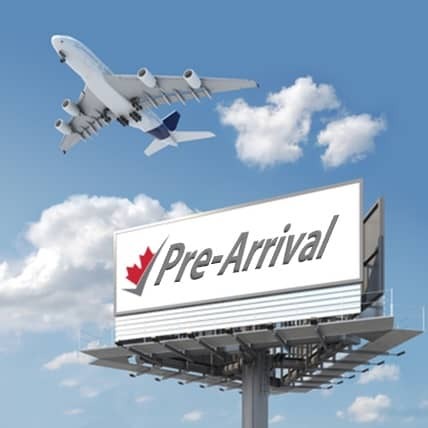 What is the best way to prepare for a sales and marketing career in Canada as an Immigrant? 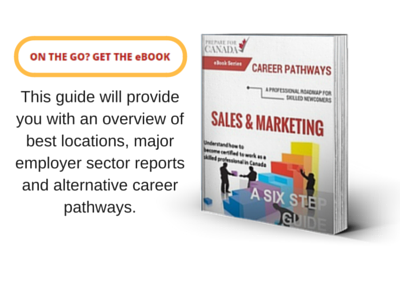 Download our ebook today to learn what you can do before you arrive to become a sales and marketing professional in Canada. Sales and marketing is a non-regulated profession in Canada and you don’t need a licence to practice your profession. The industry is currently booming in Canada and new companies are coming up all the time. Canadian employers put a high emphasis on soft skills, which are personal attributes that enhance your interactions, job performance and career prospects. 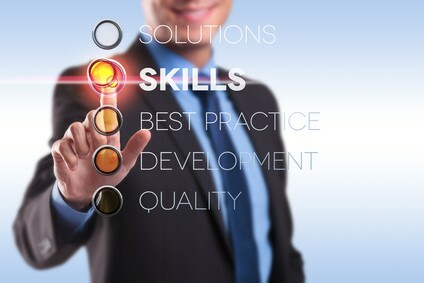 Unlike your hard skills, you can apply your soft skills broadly. Canadian employers, who often do not know how to assess education and work experience from other countries, may require or prefer you to have experience working in Canada. Lack of local market experience can pose a challenge for newcomers, but there are ways to overcome some of these challenges. 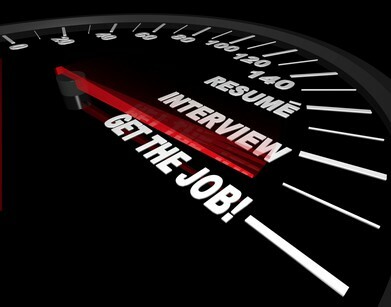 The Canadian job market is very competitive and jobs are not easy to find. As well, finding a job in Canada may be very different than in your home country. 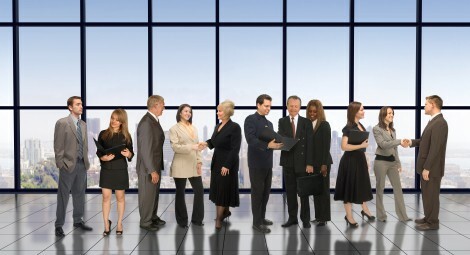 There are many ways through which you can search for jobs in the sales and marketing sector. The associations listed below provide additional information about the sales and marketing profession in Canada and offer a variety of professional development, education and networking opportunities. Finding a job in Canada may be different than in your home country and you may need help finding job vacancies, updating your resume, writing cover letters, preparing for interviews, and understanding what Canadian employers are looking for.